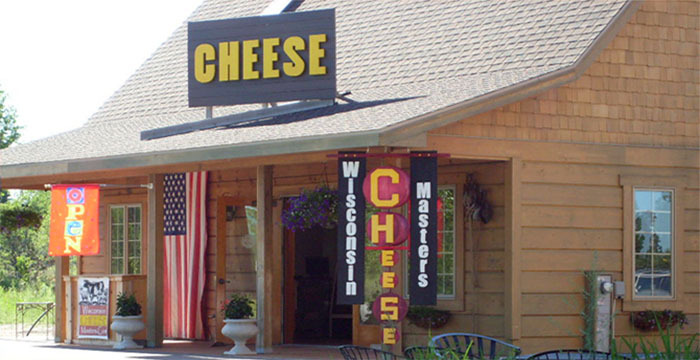 Egg Harbor is home to the worlds ONLY Wisconsin Cheese Masters store! 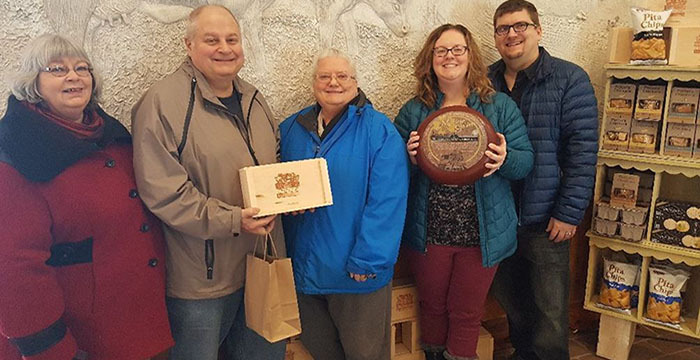 Choose from a selection of fine award-winning cheeses, ALL from Wisconsin. 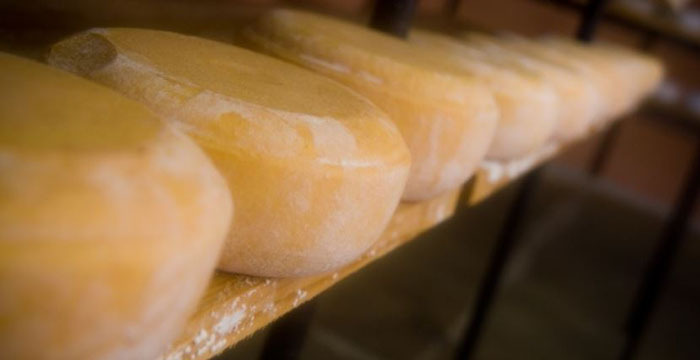 Enter the fascinating world of the very best cheeses available - anywhere. 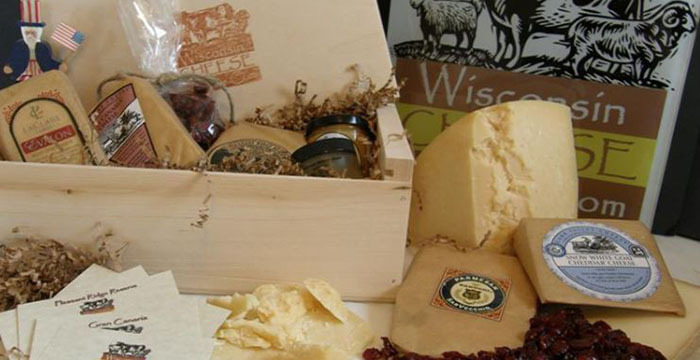 Master made, artisanal and farmstead champion cheeses in varieties of Cheddar, Gouda, Cave Aged, Swiss, Blue and more. 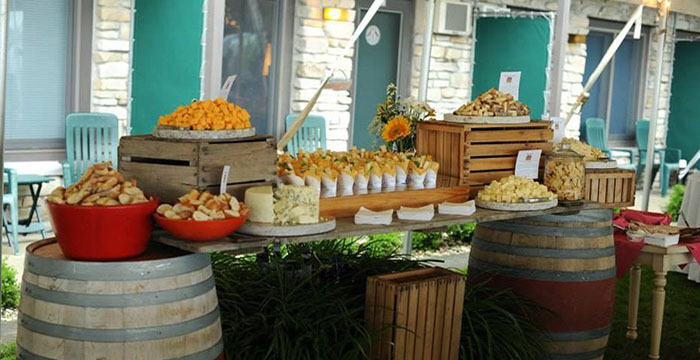 Over 50 delicious cheeses for you to choose from. New arrivals weekly and daily sampling. We do party platters, wedding catering, and we ship throughout the US. Hwy 42, just south of Egg Harbor. Nov-Apr, M-Sa 10-5, Su 10-4.